Thank you to all our supporters! We couldn’t do it without you! 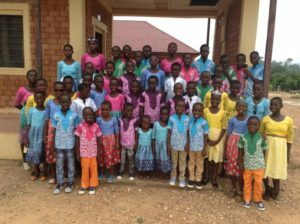 Beginning in 2017, The Heart Smiles is sending out newsletters! If you would like exclusive news, updates and about our upcoming events, please fill out the form below.